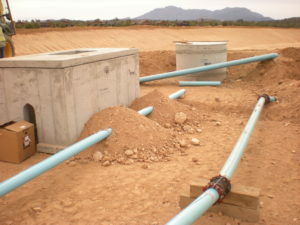 We have vast experience with evaluation and design water distribution systems and sewer collection systems. 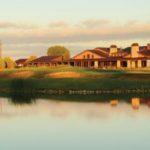 Clients that can attest to our abilities include local municipalities, Water Improvement Districts, Sewer improvement Districts, and private developers. 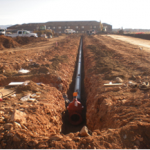 We are responsible for design of water and sewer design on every residential, commercial and industrial project we are involved with. This usually includes fire flow analysis for the water distribution system and capacity evaluation for the sewer collection system. 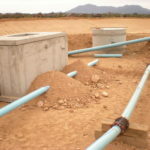 We have also designed a number of booster pump and pressure reducing stations for water distribution systems, lift stations for sewer collection systems, and numerous low pressure sewer collection systems. 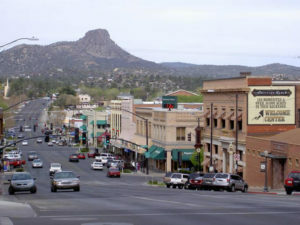 Granite Basin Engineering was selected by the City of Prescott to provide engineering and surveying services for the City of Prescott improvement projects for the years 2009 through 2016. The following is a summary of the role our team played in the development of the design and construction documents for those projects as we worked in conjunction with our engineering staff. 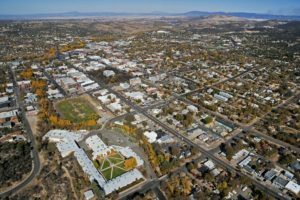 Utilizing the existing City of Prescott survey datum, which was developed by the GBE our surveyors gathered surface features and right of way information. Corridor base mapping was developed that included the historical right of way for all streets, alleys and easements. That base map was the foundation for 4 successful design projects that spanned a 7 year period. 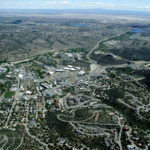 This data was then combined with the parcel data that was compiled from the plats and deeds for the areas to develop the base map for use in the design. 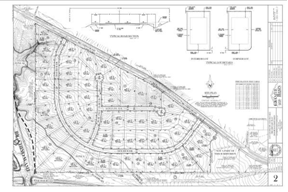 From the base design plan that was established, areas that required new easements and rights of entry were identified. 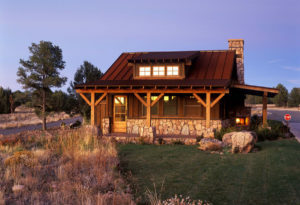 GBE developed the required exhibits and documentation for all of the required easements. 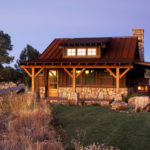 We also were the point of contact for each property owner as we worked to obtain their signatures for these documents. 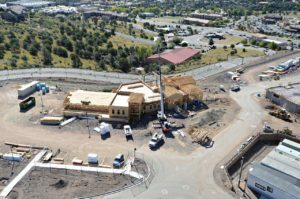 All permanent, temporary construction and right-of-entry easements were negotiated and obtained at no additional cost to the City by GBE. 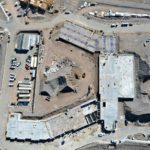 During the construction process, our surveyors provided the control data for the construction staking and were on site to gather the critical information points that were used in the development of the as-built drawings in both paper and electronic format. 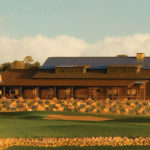 GBE provided professional services for this project on behalf of Talking Rock Land, LLC. 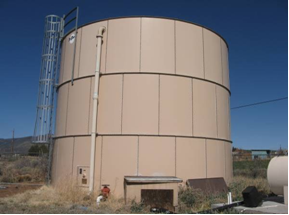 The project included design of a 25 million gallon reclaimed effluent storage reservoir, a submersible duplex pump station, potable waterline extensions, reclaimed effluent line extensions, and all control mechanisms to operate the system. 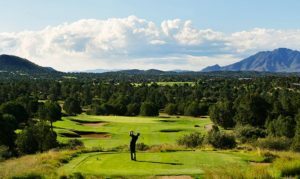 The purpose of the project is to provide winter storage of reclaimed effluent for full build-out conditions, working in conjunction with an existing storage reservoir and pump station for the golf course irrigation system. GBE was responsible for all engineering design and construction management services. 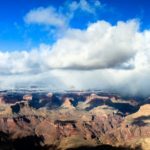 Granite Basin Engineering was commissioned by the Mayer Domestic Water Improvement District to provide professional engineering services for the USDA, Rural Utilities Service to evaluate water system infrastructure improvements within the Mayer community in Yavapai County. 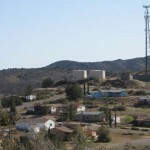 The project is being proposed to update antiquated water system distribution mains, pump stations and storage tanks throughout, increase system pressures, and mitigate arsenic concentrations at two production wells. GBE is responsible for development of the Preliminary Engineering Report as well as the Environmental Report to secure project funding. 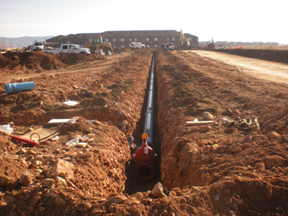 GBE has provided professional services for various utility improvement projects on behalf of the Town of Prescott Valley from 2006 through 2016. 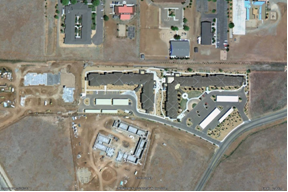 The following is a summary of the role our survey team played in the development of the design and construction documents for those projects as we worked in conjunction with our engineering staff as well as staff members from the Town of Prescott Valley. 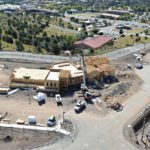 The professional services that we provided to the Town of Prescott Valley consisted of the development of all base mapping services for each of the following projects. 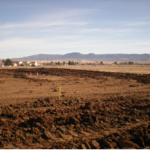 All of the survey data was acquired using the existing control network that is utilized and maintained by the Town of Prescott Valley and was developed by Granite Basin Engineering survey team members. 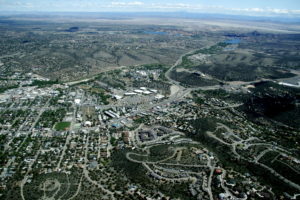 The scope of our work included survey of utility potholing, topographic surveying and boundary surveying; base map development, easement negotiation and acquisition services; right of way and easement maps, utility coordination, and final as-built survey that was incorporated into the Town Geographic Information System (GIS) for use in their utility base map and billing systems. 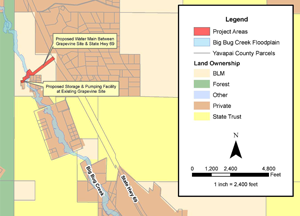 The scope of the Durham Road project included design of a looped connection between the 6-in ACP main on the north side of Durham Road and the 6-in ACP main on the south side of Manzanita Trail. 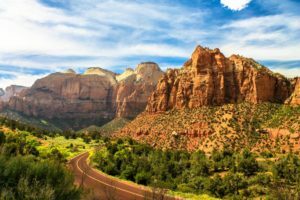 The improvements generally consisted of 709-ft of 8-in HDPE water main, 32-ft of 8-in DIP water main, isolation valves, one (1) fire hydrant, and related appurtenances. GBE was responsible for all engineering design and construction management, and as-built services. 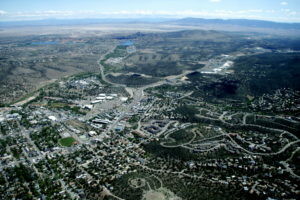 The 2nd Street project included design of a looped connection between the 12-in ACP main south of East 1st Street, the 8-in ACP main on North 3rd Street and the 8-in ACP main on Lake Valley Road. The improvements generally consisted of 1840-ft of new 8-in water main on East 2nd Street, between North 3rd Street and Lake Valley Road, 280-ft of new 8-in water main on North 3rd Street, between East 1st Street and East 2nd Street, six fire hydrants, and related appurtenances. GBE was responsible for all engineering design and construction management, and as-built services. 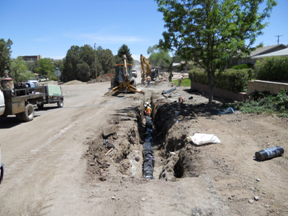 The various sanitary sewer projects that we have performed for the Town of Prescott Valley include the Manley Sewer Realignment Project, the Loos Road Sewer Rehabilitation Project and the Short Mesa Sewer Connector Project. 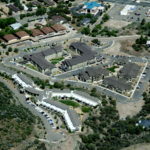 The work included all design survey, right of way and easement development and post construction asbuilt survey. During the construction process, our surveyors provided the control data for the construction staking and were on site to gather the critical information points that were used in the development of the as-built drawings in both paper and electronic format.